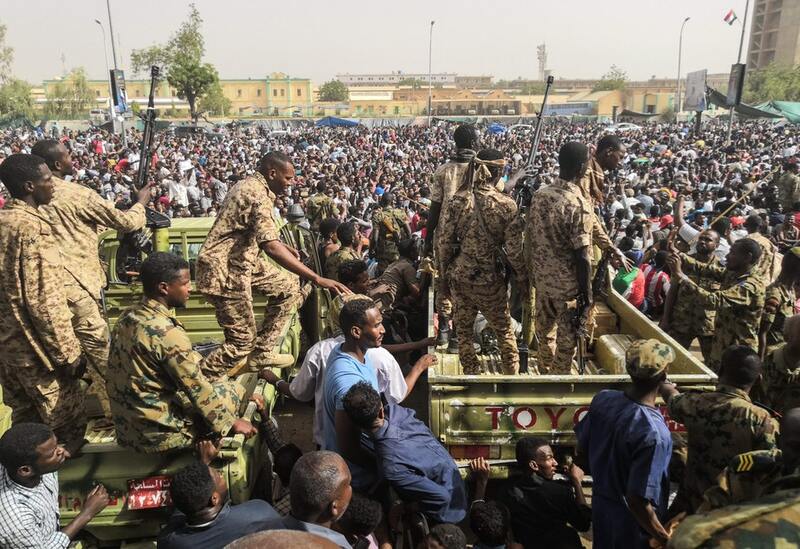 KHARTOUM – Sudan’s military coup leaders have warned protesters still on the streets that there will be “zero tolerance” for disturbances. The military says it will not extradite Mr. Bashir on war crimes charges. Mr. Bashir is the subject of two international arrest warrants issued by the International Criminal Court (ICC), which accuses him of organising war crimes and crimes against humanity in Sudan’s Darfur region between 2003 and 2008, allegations he denies. Mr. Bashir, one of the world’s longest-serving leaders until he was ousted on Thursday, is now in custody. 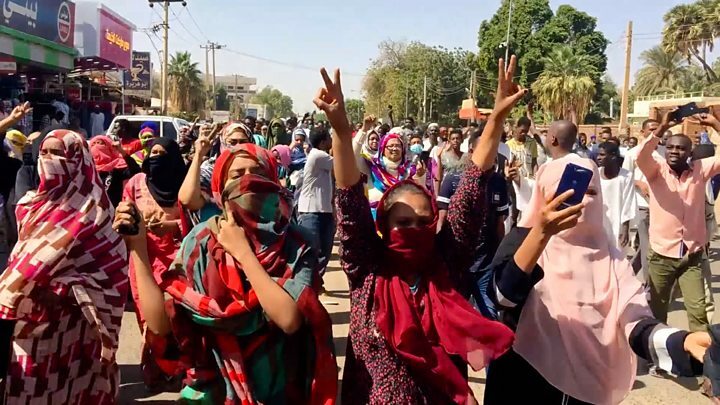 Ms. Sara Abdeljalil, a member of the Sudanese Professionals’ Association (SPA) which has spearheaded the protests, said on Thursday that the new military council was a “continuation of the same regime”.